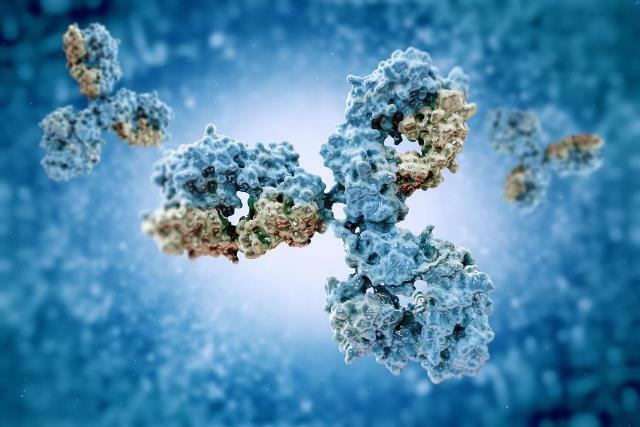 German biotech BioNTech is acquiring MAB Discovery’s operational antibody generation unit for an undisclosed amount. The deal sees BioNTech acquire all assets, employees and propriety know-how for monoclonal antibody (mAb) generation from MAB Discovery. However, the agreement allows MAB Discovery will retain ownership of (and all rights to) both its propriety preclinical development pipeline and its existing third-party service agreements. “Having exclusive access to MAB Discovery’s finely-tuned proprietary know-how dramatically expands BioNTech’s targeting ligand repertoire and enables us to directly, rapidly and efficiently produce new mAb candidates,” said Dr. Ugur Sahin, CEO and Co-Founder of BioNTech.